Sign up with your email address to receive news and updates on new Amplified announcements and content. 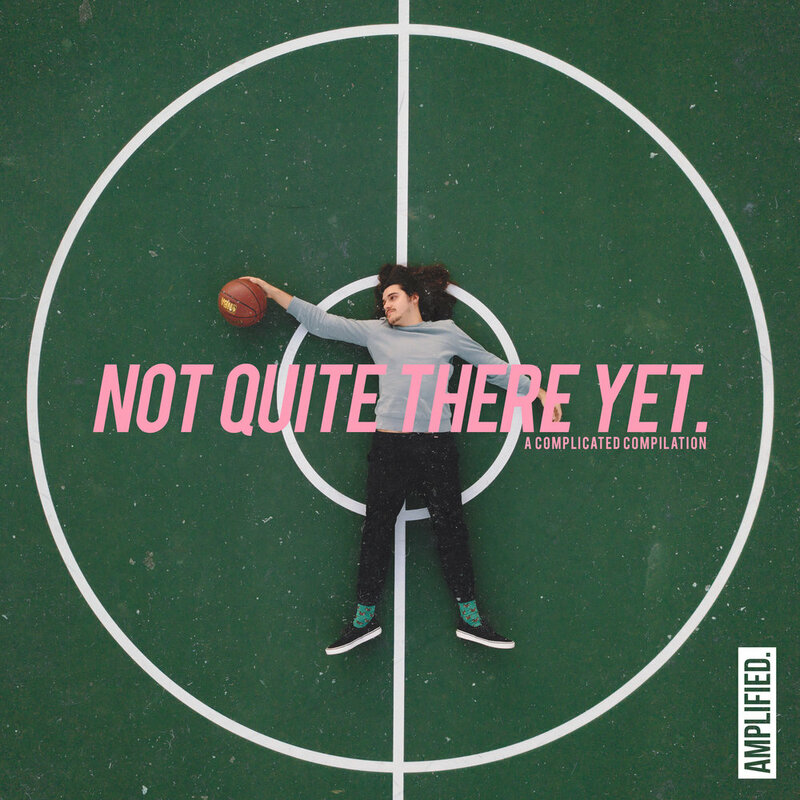 My first Ep “Not Quite There Yet” is available now on all streaming platforms. Amplified is a 24-year-old hip-hop inspired singer-songwriter based in the San Francisco Bay Area with a unique genre-bending sound that’s equal parts eclectically inspired and authentically soulful.